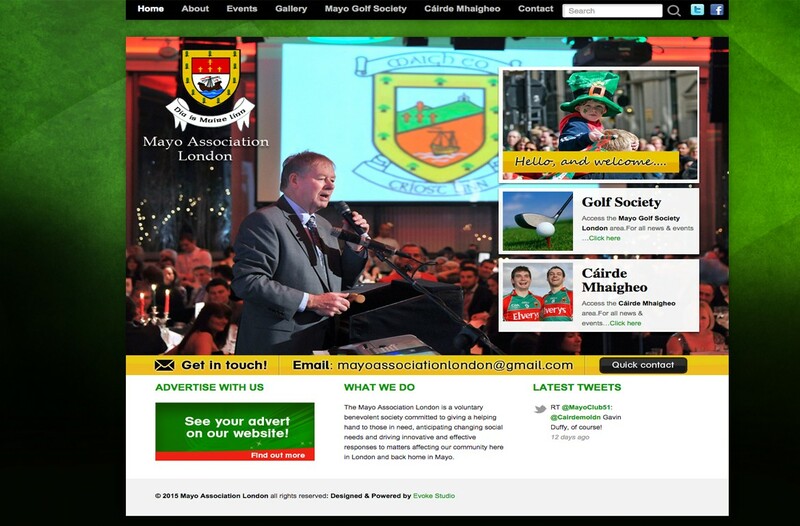 The Mayo Association London is a voluntary benevolent society committed to giving a helping hand to those in need, anticipating changing social needs and driving innovative and effective responses to matters affecting their community here in London and back home in Mayo. 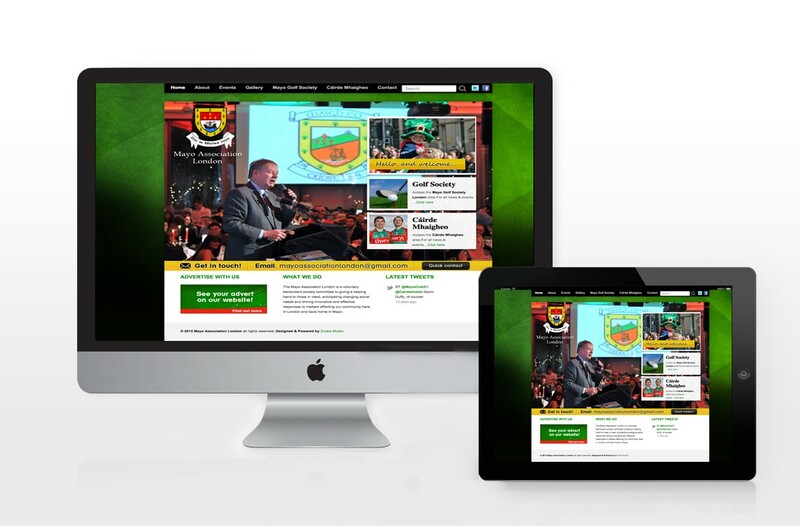 The client approached us to produce a community website to feature 3 portals. We achieved this by keep consistency throughout. 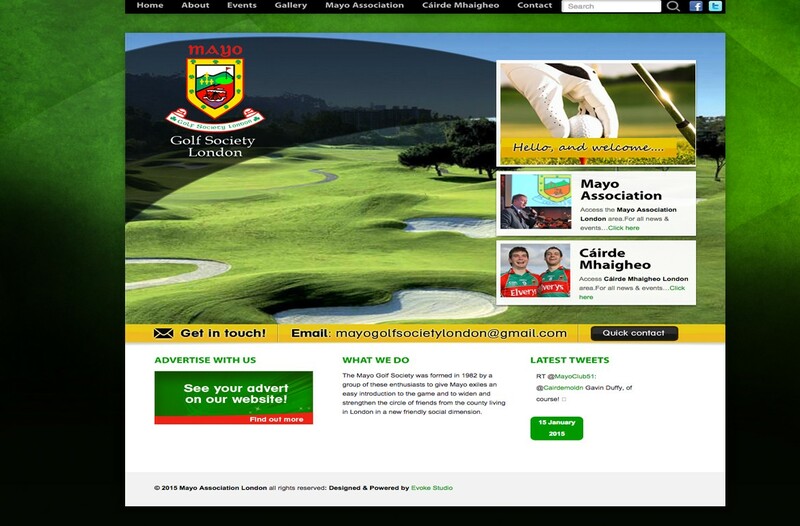 The website is built around a CMS system to allow the client to maintain website updates themselves should they wish to do so.